Bruker Dimension XR is a new series of Scanning Probe Microscopes from Bruker, with models optimised specifically for nanomechanics, electrical AFM and nanoelectrochemistry. Blue Scientific is the official distributor for Bruker Nano Surface Analysis in the Nordic region (Denmark, Iceland, Norway, Sweden, Finland). If you have any questions, please get in touch. 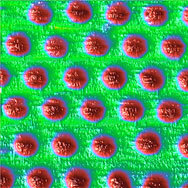 Quantify material properties at the nanoscale in air, fluids, electrical and chemically reactive environments. 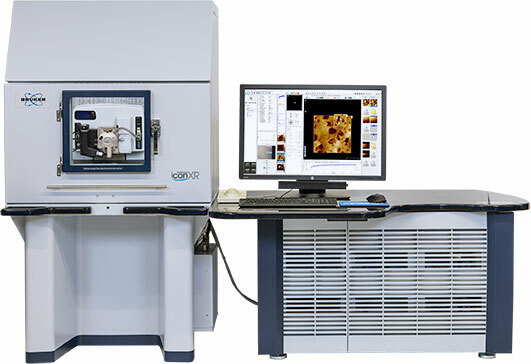 The new microscopes build on Bruker’s established AFM technology. They’re available on either the Icon and Dimension FastScan platforms. The new Dimension XR systems are the culmination of years of innovations to provide quantitative and easy-to-use nanomechanical, nanoelectrical and nanoelectrochemical characterisation. 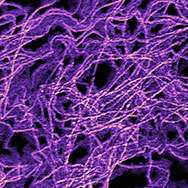 Our goal is to make these first and only capabilities widely available to the research community, enabling their breakthrough AFM discoveries with new nanoscale information. 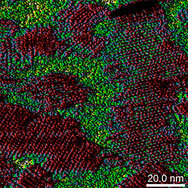 With Dimension XR NanoEC you can perform in-situ topography scans in an electrochemical environment. A turn-key system for real-time quantitative analysis of local reactivity at the nanoscale. If you have any questions or if you’d like a quote, please get in touch.